Here’s a cool USB gadget for those times that you need a keyboard but don’t fancy carrying a full sized one around with you, the Super Tiny USN Keyboard. 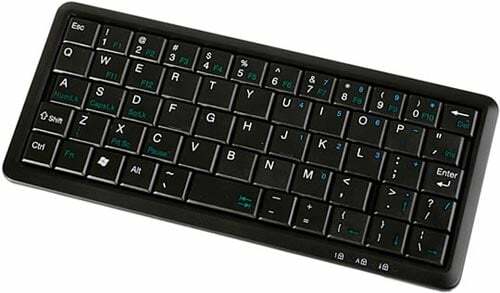 The Super Tiny USB Keyboard measures 170 x 73 x15mm and weighs just 116g, making it very portable and handy to carry around. 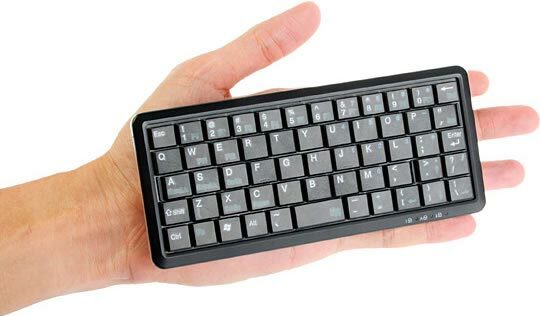 The Super Tiny USB Keyboard is available to buy online for $25 from Brando.